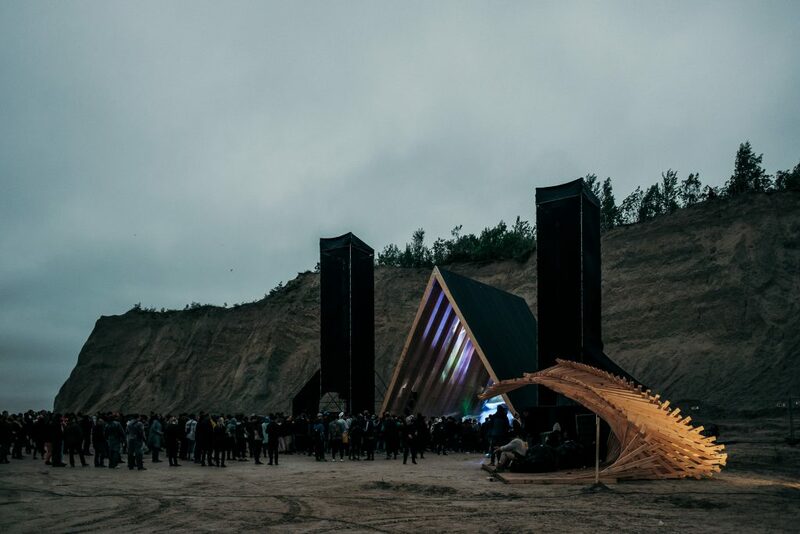 “Rheological Formation” is an installation built for the music festival Into the Valley with its sculptural form resembling dune waves providing shelter and unexpected spatial experience to the visitors of the international music event that was held in the limestone quarry partly under water.  In their search for form, architects were inspired by rheology, a branch of physics studying the flow phenomena.  Flowing is common to liquids, however, in case of plasticity, it can also occur in solid objects. 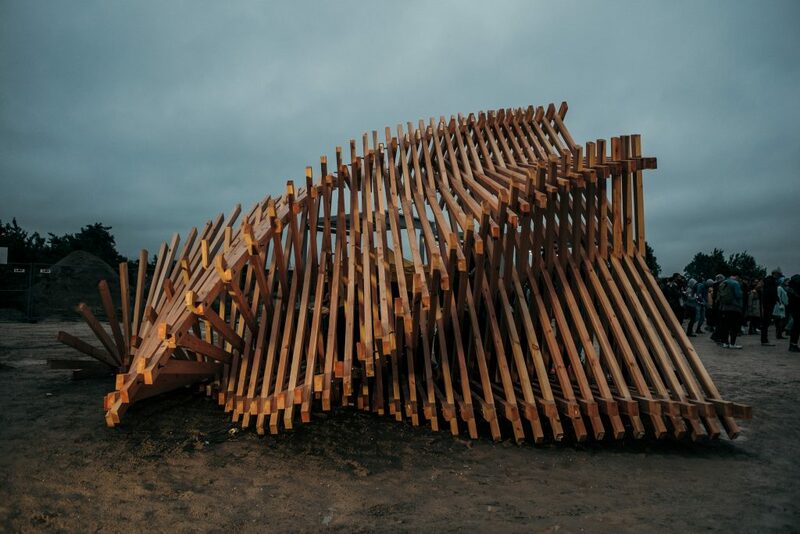 The aim of the installation was to create a flowing form out of standard timber.  The rheometric qualities of the structure were defined algorithmically. 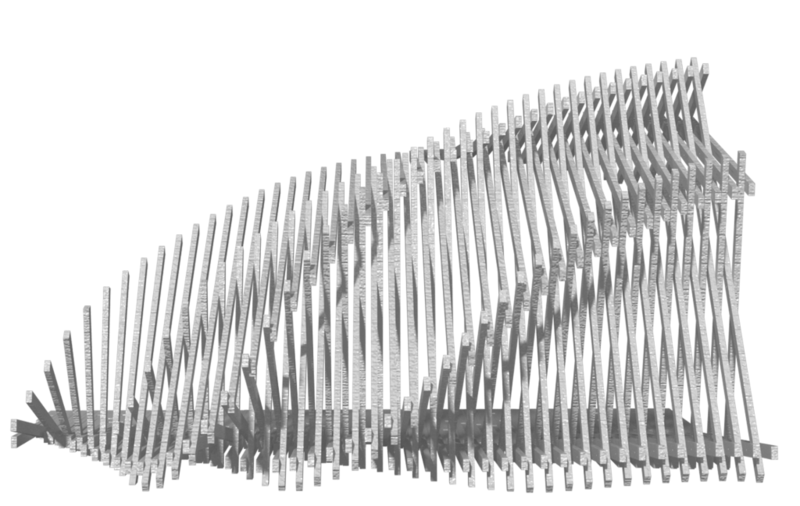 The structure was simulated, analysed and optimised by using parametric design means. 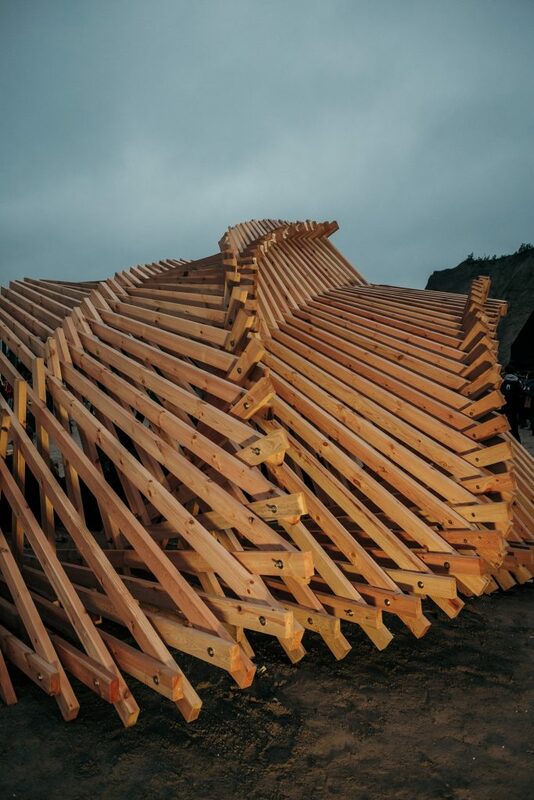 This way the curvature of the roof of the installation serves both aesthetic and constructional functions. Due to the limited budget, architects had to find the least expensive solution. In order to optimise the CNC-line working time, the dovetail joints of the construction were replaced with threaded rod connections and bolts. With this solution, the only task was to cut the elements to shape and drill the bolt holes. 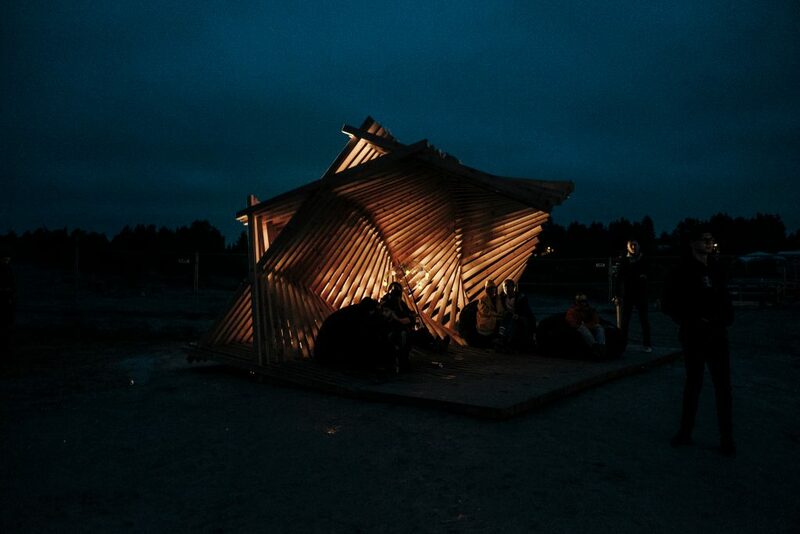 The installation was constructed with the help of volunteers within one day using only a wrench. 2,2 solid cubic metres of 45×95 timber. No joints were milled, only drilled bolt connections were used. 370 elements, 740 drilled holes.